Ready to go all in and dive deep into your soul with this third tier extensive session? 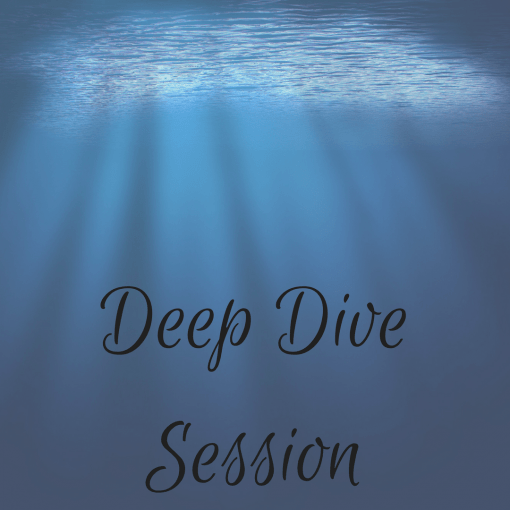 The Deep Dive Session is a 90 minute transformational, intuitive healing and reading. The ultimate guide for you on your soul’s journey. It includes a combination of Shamanic Journeying, Mediumship, Tarot, Reiki, Astrology, & Ritual. Your session begins by pulling Tarot and Oracle cards, and discussing your Astrological Birth Chart. Then, guided by Spirit and your loved ones on the other side, we start our journey. Beginning with Chakra Balancing and Distance Reiki, you’ll then ride on the sound of a drumbeat to where intuition takes us. 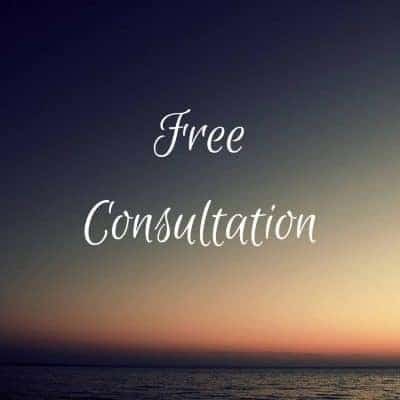 The remainder of your session will be spent discussing what or who came up for you, messages and healing, and tips to help you move forward using Ritual.